One of the best aspects of getting swole is looking at your hot bod in the mirror after a long, hard workout and seeing your guns pumped! Biceps are a huge bodybuilding focus. That’s why today we are looking at how we can convert your arms to guns and even upgrade to cannons. Preacher curls are an EXCELLENT way to get those coveted crown points on your biceps, so having the best preacher curl bench in your home gym is a great idea. 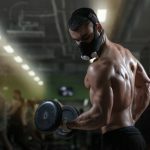 Here, I will cover preacher curl bench workouts, FAQs, and give you an in-depth review of the 10 hottest preacher curl benches available today so you don’t have to waste another day with underdeveloped bicep points. OK, get ready to fill those shirt sleeves just a little fuller! Let’s go! How do You do Preacher Curls on a Bench? What Muscles does the Preacher Curl Work? 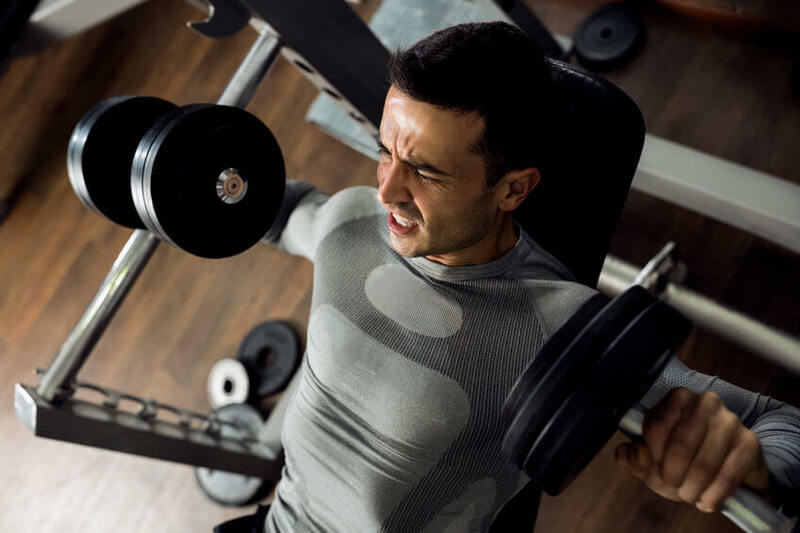 What are Preacher Curls Good for? 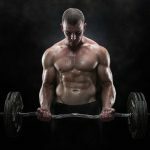 Should I Use an EZ Curl Bar, Dumbells or a Barbell for My Preacher Curls? Review: The Body Solid Oly bench is a premium piece of workout equipment. It has just about everything you would want to have in a workout bench. It can hold 600 lbs, so you can lift heavy. It is made of heavy steel, and will last you a very long time. The pads are both adjustable and very thick, durable, and very comfortable due to their Durafoam technology. Huge number of workouts! Works biceps, shoulders, back, legs, and chest. For both spring-loaded moves & free weights. Pricy and takes up a lot of floor space. The best quality preacher curl bench, built to Olympic level standards. Review: Marcy is a leading bodybuilding equipment manufacturer and this product proves why! It has a super comfortable, large curl pad. This bench folds up very easily and quickly for storage, so if you have a gym in the garage that also has a car in it most of the time, this may be perfect for you. The bench has four separate positions. It also allows you to use a bar for chest presses too. Just fold it up and you’re done! This bench can hold athletes and weight up to 600 lbs. Assembly is a challenge with over 180 different parts. 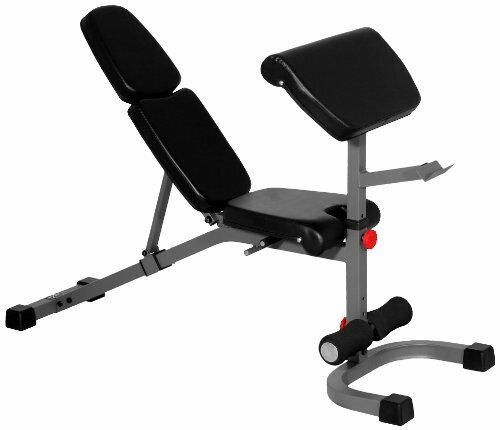 A folding preacher curl bench with luxury commercial quality, adjustable pads. Review: Goplus offers tis preacher curl bench at a great price, and it is a great value for your home or garage gym. You can do both standard preacher curls, plus it includes a rack for squats too. Rack for squats and other exercises is included. 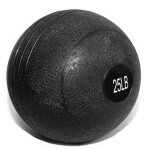 Can be used as a weight bench in addition to Preacher Curl bench. Barbell rack is chintzy, won’t hold a lot of weight. Lots of extras at a very inexpensive price. A good buy for those who lift light to medium weight. 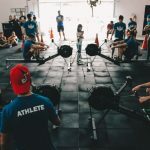 Review: Valor Fitness is known for bringing professional gym quality equipment to the homes of people who want a quality workout without having to travel to get one. This is easy to use, and it won’t crowd the floor of your home gym. This bench can handle up to 250 pounds of bar weight, which is perfect for the average lifter. Needs tools like a crescent wrench and socket for assembly. 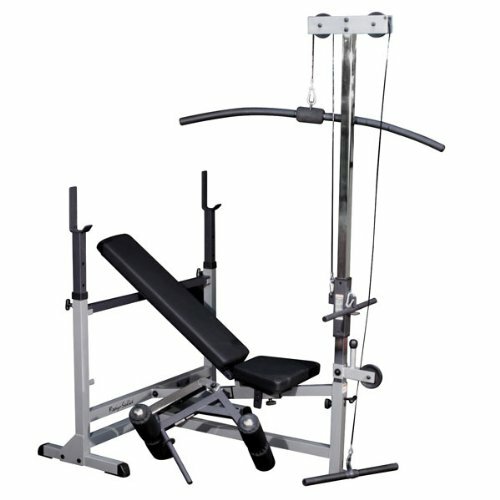 Simple, solid and affordable preacher curl bench. Review: This is a compact and stylish piece of preacher curl equipment that will look good and fit perfectly in any home gym, whether it’s big or small. It’s easy to cheat when lifting by relying too much on the pad. The design and angle of the pad make it almost impossible to “cheat”. Handy transport wheels to move the unit, if needed. Decent 350 lb weight limit. Really attractive blue and silver design. Unit is pretty light, don’t store weights on it or overload it or you risk tipping it over. 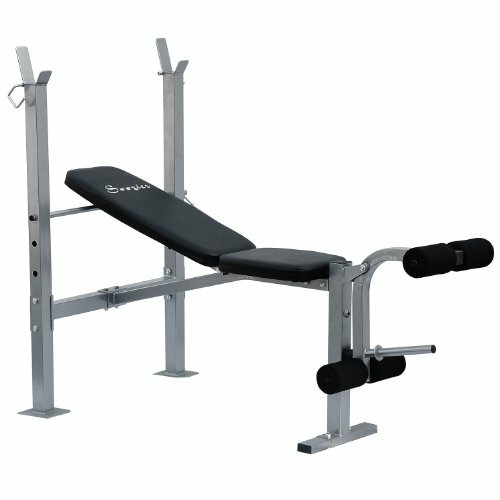 A great mid-level preacher curl bench for your home or garage gym. Review: This is practically a full home gym for the cost of only a preacher curl machine. It’s a versatile piece of equipment that’s a great choice for muscle building focused home gyms. This bench is completely adjustable. It can be used for flat presses, or raised all the way up to a 90 degree angle. The preacher curl pad also adjusts to three separate positions. Add a power rack to the back, and get the ability to do almost every lift you want. Allows for multiple lifts in addition to preacher bar curl. There is a small gap between the pads when flat. A great value, and perfect addition or starter piece for your home gym. Review: This bench allows you to do a lot more than just preacher curls. 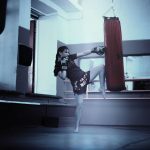 It offers you the ability to get a full body workout without ever having to switch between different pieces of equipment. This comes with a preacher curl attachment, a leg attachment, and an overhead weight rack. You’re getting everything you need for a full range of weight lifting activities. A complete workout on one machine. A space saver for those limited on space. Ideal for lower weights- not designed for heavy weight. A complete workout at a great price. Review: This gym quality Deltech fitness preacher curl bench will not disappoint. It holds a lot of weight, plus it is adjustable, so large and tall users can use this bench with ease. 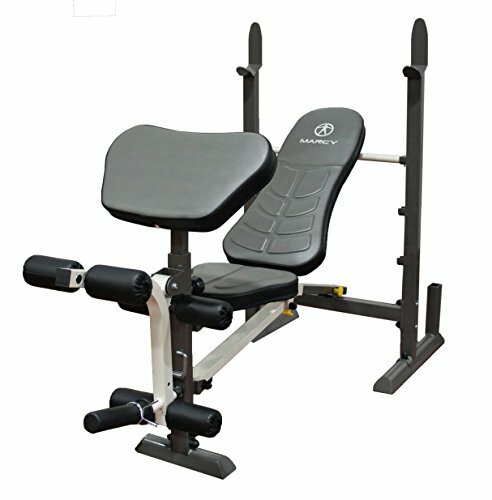 This bench is commercial gym quality with thick, long lasting pads and a glossy corrosion resistant finish which will look great in your home gym. 500 pound user weight limit. The saddle and preacher arm pad are adjustable. Only seat height is adjustable, not adjustable back and forth. Best preacher curl bench for big and tall guys (and gals). Review: The Powerline preacher curl bench is a smaller preacher curl bench, ideal for users 5’10” and under. The bench height is adjustable, the welded seams are solid, and the bar holder will hold a decent amount of weight. The pads are comfortable and will last for years to come. Ideal for medium to smaller users – great for women. Attractive gold tone paint protects from corrosion and adds to the appeal. Arm pad is not adjustable. Review: This power bench comes with a few extras you are going to love. 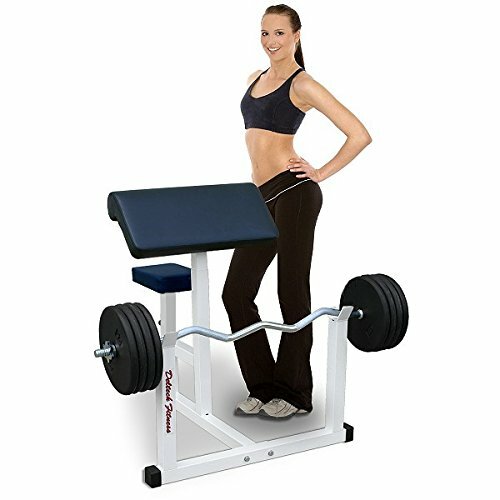 Get the most bang from your buck with this NBpower Curl bench with Sissy squat station. 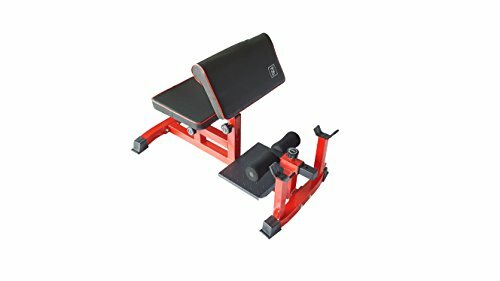 This preacher curl bench holds a generous 500 lbs, has an adjusting seat and arm pad, and is offered at an unbeatable price. Good for users from 5 feet to 6 feet tall. Includes a sissy squat station, 2 machines in one. Striking red and black design – looks good in your home. Holds an amazing 500 lbs. Sissy squat station naturally includes the bar stand. Padding is not as thick as other benches. Hands down, the best cheap preacher curl bench, plus it includes a sissy squat station. Preacher curl benches are machines that allow the user to isolate the biceps by specifically targeting it. Most preacher curl benches have pads for your elbows so you can move your arms and work specific fibers of the bicep. The preacher curl is also a very simple exercise because it fits into the category of push/pull. Preacher curls can be done by using preacher curl machines that are pin-loaded like you see at some gyms. You can also use your own free weights, dumbells or barbell in conjunction with a bench to do them. Another alternative is to use the pulley machine with a preacher curl bench. 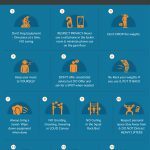 No matter how you do it, you are isolating the biceps because you are not moving any other body part or gaining added momentum. Preacher curls can also be done with a single arm (with adjustable dumbbells) or with both arms (with a curl bar) at the same time. Ultimately, it is up to you to decide. 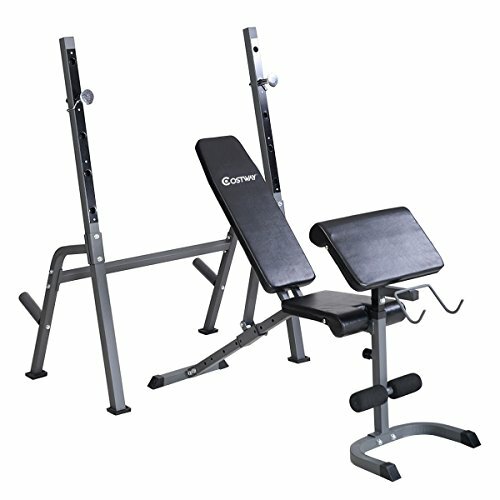 When you are looking for the best preacher curl benches, there are a few things to look for. First is the material that it is made out of. This is directly related to how well the bench will hold up. A cheap bench that is made poorly will cost you more in the long run. We also need something that is capable of supporting you. Be sure to check the weight capacity. 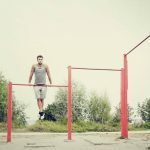 What other exercises can be done on the bench? Will it just be for preacher curls? Or is it a multi-exercise unit? The size and potentially the weight of the bench is also a concern for many because everyone only has so much space. The size of the person is also a huge factor for your search. Lastly, the comfort of the bench is key as well. If it isn’t comfortable, it simply won’t be used. 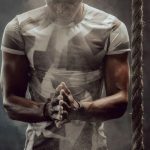 For the purpose of this list of the 10 best preacher curl benches, I included any bench that allows you to do preacher curls on my list. For instance, all multi-purpose benches that have a preacher curl bench are fair game. Oftentimes, these can be an added bonus, especially if you are searching for a bench that allows other exercises too. 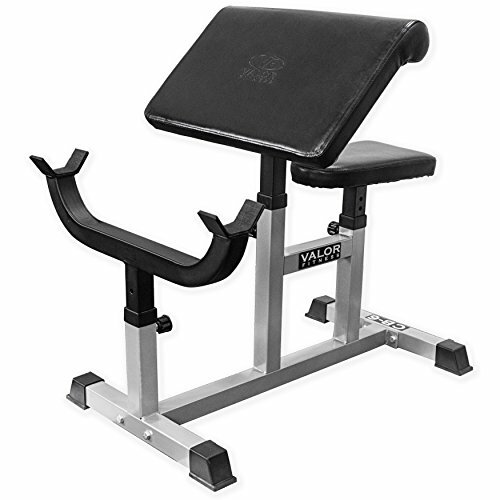 For an adjustable bench to be included, it must have an actual preacher curl bench pad included. 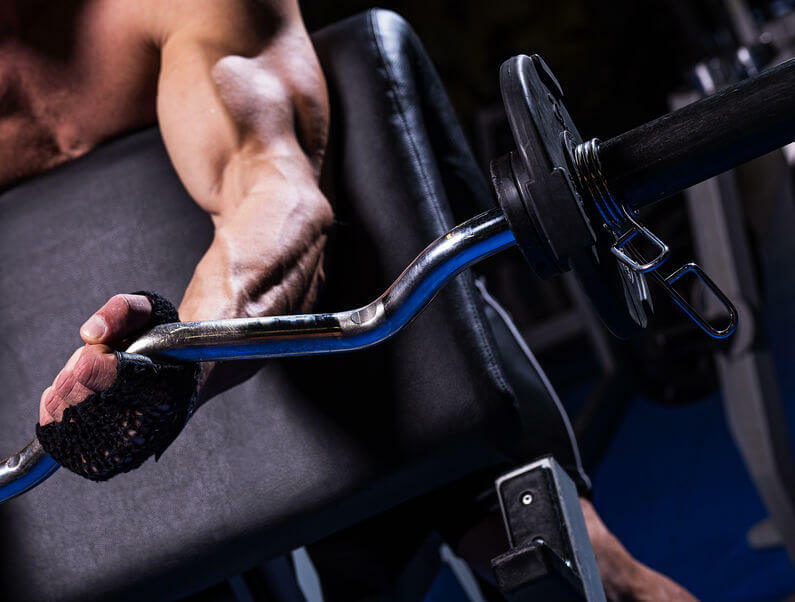 Preacher Curls are one of the best exercises for your biceps, IF you do them right! 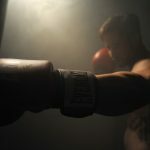 Watch this video and pick up a few tips to get the MOST from your work. You can really change things up with a dumbbell. This video shows three different moves using the dumbbell and preacher curl bench. Carry on! Preacher curls can be done using a barbell or EZ curl bar, and the best preacher curl benches has a barbell stand to hold the barbell when you are done. Check out this video to learn how to use an EZ curl bar and the preacher curl bench to get your biceps big fast! If all you have is an incline bench and a dumbbell, take heart. You can do a preacher curl on an incline bench. Granted a proper preacher curl bench is more comfortable because it has a seat, and it has a barbell stand, plus they are designed to be more stable than an incline bench preacher curl. Want to try a preacher curl on an incline bench? You need proper preacher curl bench or as an alternative, an incline bench, to do preacher curls. 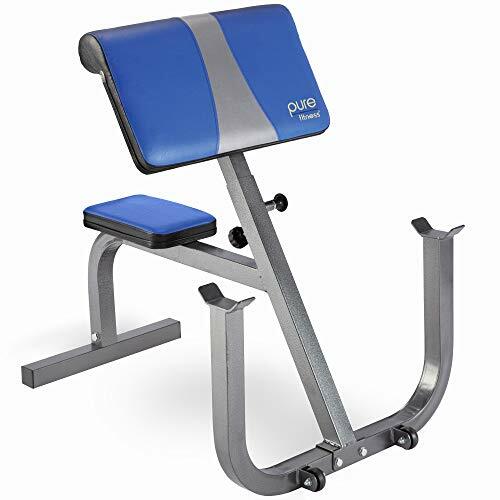 I prefer the preacher curl bench to the incline bench because you can sit down on a preacher curl bench, plus the pad is ergonomically designed for your bent arm, whereas an incline bench is not. Specifically, the preacher curl works the brachialis primarily, and the biceps. The brachialis is what helps your elbow bend up as you pull the bar or dumbbell towards you. 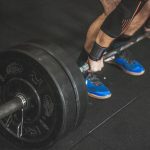 The brachialis muscle is found near the end of the bicep and curls, in general, are known and practiced so much because they build the “peak” on your bicep muscle, making them appear larger. Preacher curls work the inner bicep, and help make the peak on your bicep larger. Curls, in general, are an important part of a balanced lifting routine. Dumbells actually offer the most variety here, in terms of exercise position, so if you have a set of dumbbells, go to town! A straight barbell activates bicep muscles best, since you cannot turn your hand and ease the load. An EZ curl bar will work too, and causes the curl to be more brachialis muscle focused, vs bicep focused than the straight barbell. I hope you found the list useful! As you can tell, you are going to get what you pay for. If you want the best-quality stuff, you will pay a little more than you would for something a little thriftier. Picking the best preacher curl bench for you will come down to how these machines weigh up to one another and what you need. 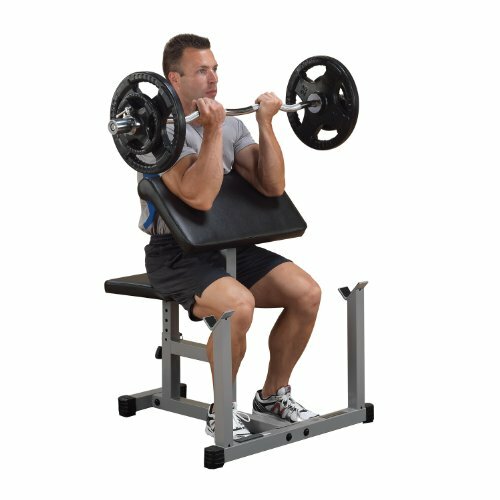 If you want something that will allow you to do more than just preacher curls, try the NBPower bench with sissy squats. Need something to take up as a little space as possible? Pick a folding option! The Marcy Folding Standard Weight Bench fits the bill! Want a preacher curl-specific bench to complete your collection? No problem! There are several in my lineup above that qualify. No matter what you do, I know those biceps will be super pumped in a few months! Don’t forget to sign up for the Garage Gym Power newsletter. All just need your email address. 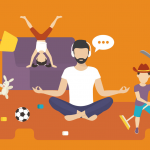 In return, you will get access to special guides & resources not available to others.